I call this Busby’s Podcast because it was CURSED! It took Crys, SJ, and me the better part of a year to schedule recording it. A year! That’s like… almost 10% of a decade! Finally, we got it done! (and it’s an hour and a half long, so you get your money’s worth). Here are the starts of the doujinshi, 1914 and 1939. And, you know, lots of others. Loooootta good fan comics out there. As was mentioned on the podcast, here is Himaruya’s apology to his fans for the late updates. 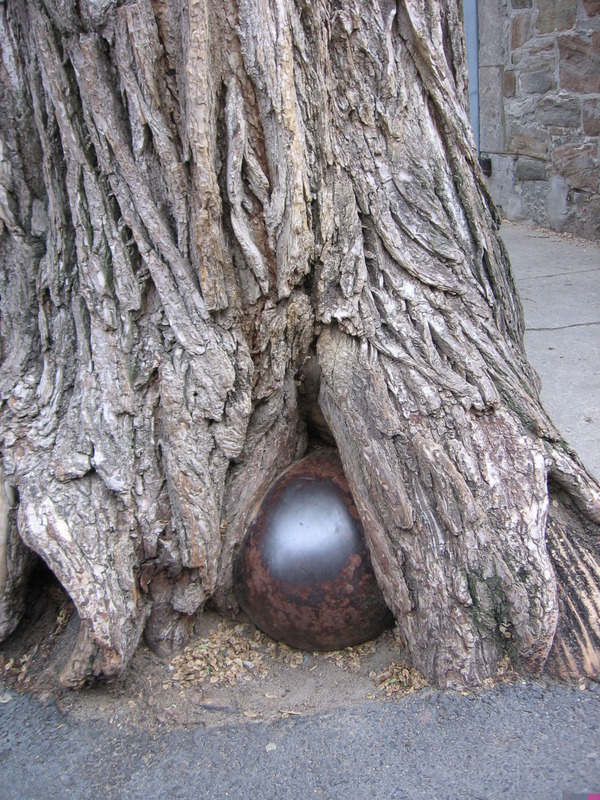 I was right that there is a cannonball embedded in a tree near the Plains of Abraham. I was wrong that that’s in Ottawa. It’s in Quebec City. 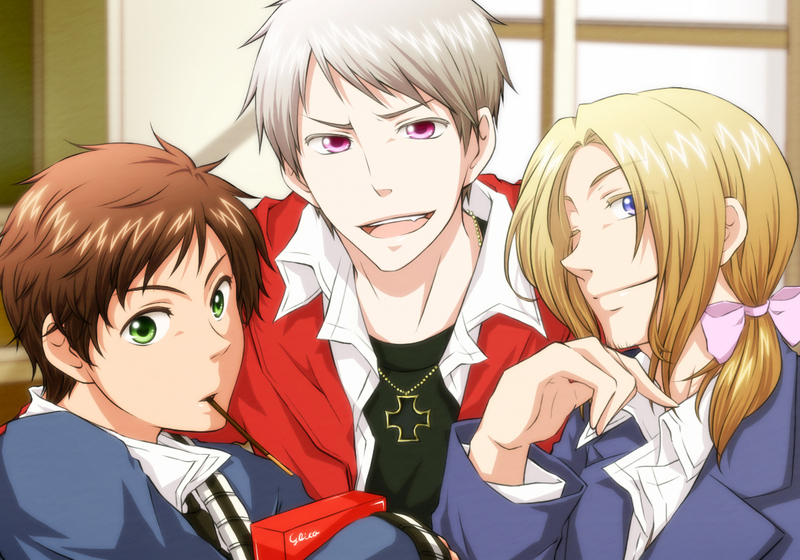 Posted on March 31, 2014 by Tamara	• This entry was posted in Anime, Art, Conventions, Fandom, History, Manga, Music and tagged anime, aph, educational, eurovision, fan art, fan fiction, fandom, fanfic, hetalia, himaruya, history, olympics. Bookmark the permalink.